Xinyue is a Physics PhD student working in the MOBS Lab. She received her BA in Physics from Zhejiang University in China. She is interested in the dynamics of epidemic evolution on complex networks. 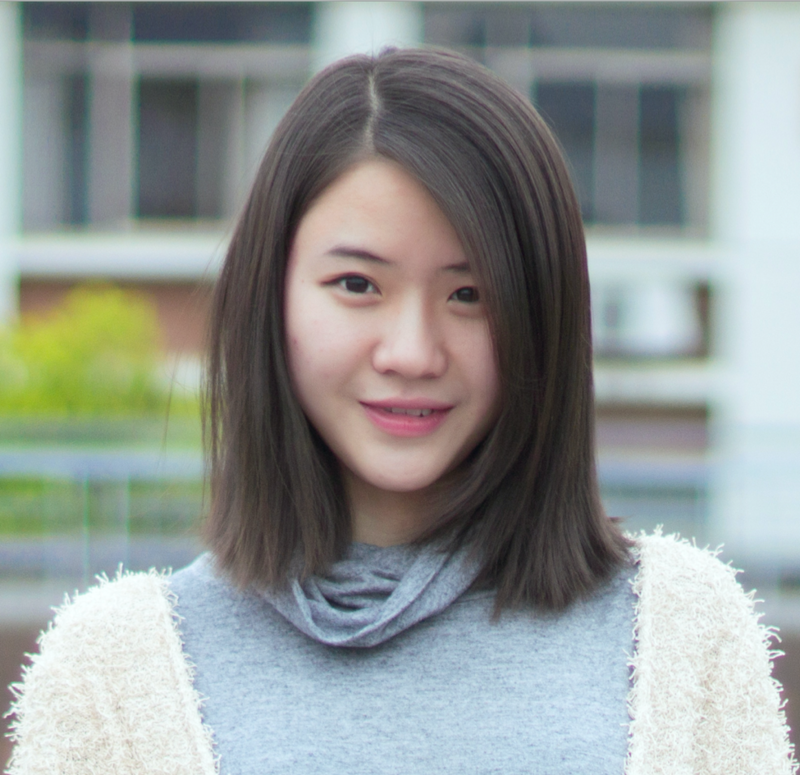 She is currently working on modeling and forecasting the infectious disease spreading by the real-world spatial transmission pattern, and integrating Artificial Intelligence with the social media data.